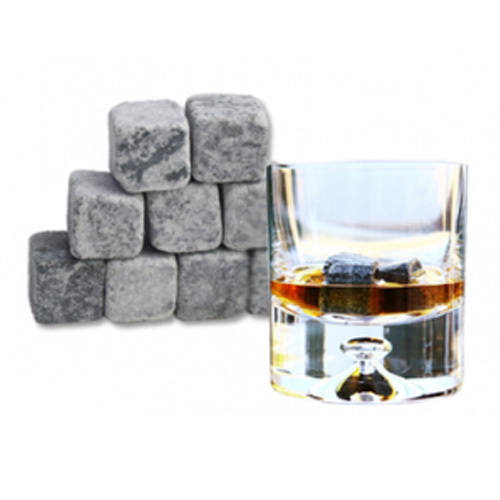 Soapstone Ice Rocks will chill your liquor without diluting it. Soapstone retains its temperature longer than ice. Ice Rocks hold their temperature out of the freezer for 1 hour or more. Soapstone is non- porous, odorless and tasteless.